You're skilled at developing technology and guiding projects. But knowing the right direction to take is one thing – getting all the stakeholders to buy in is another. And it's a vital skill: if you aren't able to get everyone aligned, you might spend your precious time arguing, eventually even implementing the wrong solutions. It's a short step from there to unnecessary costs and frustration. You want to make sure that doesn't happen. As a technical leader, you need to steer both the project and the company in the right direction. 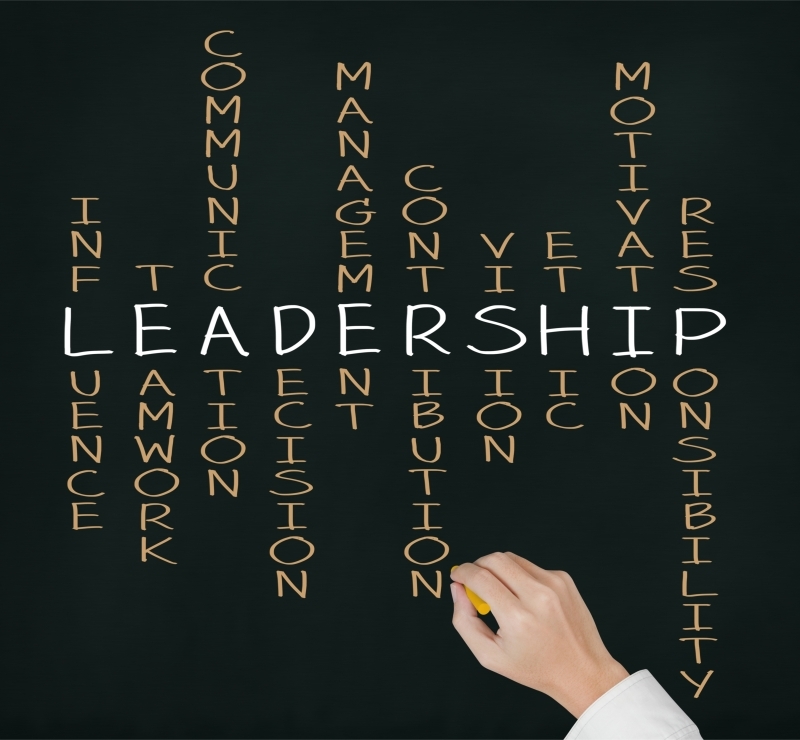 To do that, you must be able to convince stakeholders, influence without authority, and exhibit personal leadership. You'll learn how to do all these things in our four-day program (split into 2 two-day sessions), specifically designed for architects, head engineers, and project leads who want to increase their impact. How do you effectively structure a project and guide its stakeholders in the absence of direct authority? How do you transform resistance into buy-in? You do it by developing three key qualities: insight into your organization, a deep understanding of the different interests involved, and the skill to concretely affect them. This in-depth course is designed for technology professionals engaged in complex system development. Action learning, lectures, exercises, discussions, role-plays. Participants receive an SSF/HTI certificate after completing the course homework and final assignment. The program provides a theoretically sound foundation, then turns it into practical action using participants' specific, real-world situations. As a result, you can apply what you've learned the very next day. At the end of the course, you'll have a complete personal action plan to take forward. Before the course begins, you'll carry out a mini 360-degree survey, asking your colleagues what they feel are your strong and weak points as a communicator. During the course, we'll use this feedback as the personal basis from which you'll start learning.